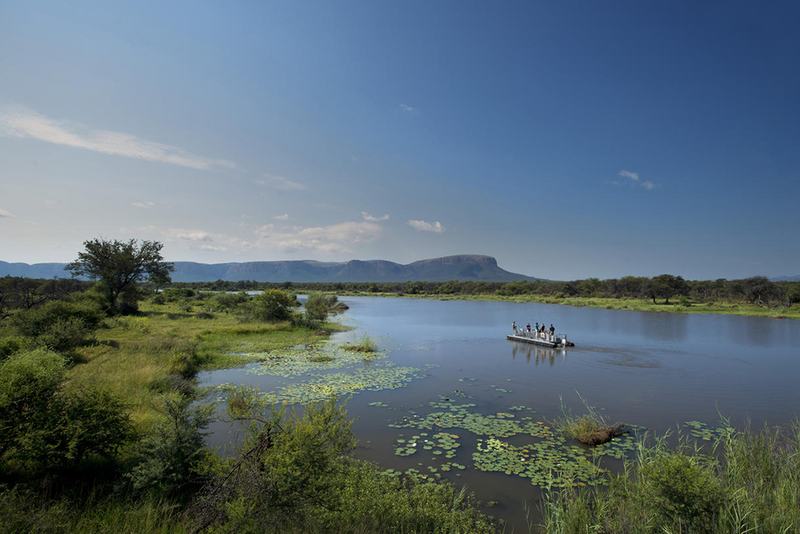 When on safari you will learn so much about the animals and the bush – here are a few interesting facts to give you a head start. The African Elephant is the world’s largest living land animal. Elephants have the largest brain of any mammal in history. They are extremely protective of their young. Did you know, like humans, elephants undergo menopause. Like humans that use GPS, birds use landmarks to navigate long journeys. They can fly thousands of kilometres to find the same roosting spot with no navigational difficulties. Some species of birds make a round-trip journey every year, and use ferromagnetism to detect their orientation with respect to the Earth’s magnetic field. A 2006 study published in Animal Behaviour suggested that pigeons also use familiar landmarks on the ground below to help find their way home. 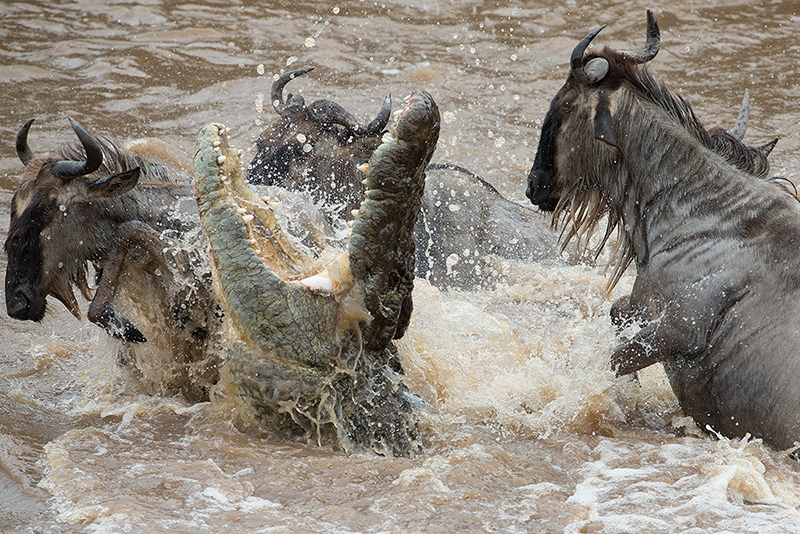 Did you know, crocodiles swallow stones to help them swim? Firstly, a crocodile digests everything from turtles, fish and birds to giraffes, buffalo, lions and even other crocodiles. In addition to their diverse appetite, they swallow large stones that stay permanently in their bellies. It’s been suggested these are used as weight stabilisers in diving. The giraffe is known for its long neck and slender features. But did you ever consider the difficulties that come with having your head sit 16 feet above your shoulders? 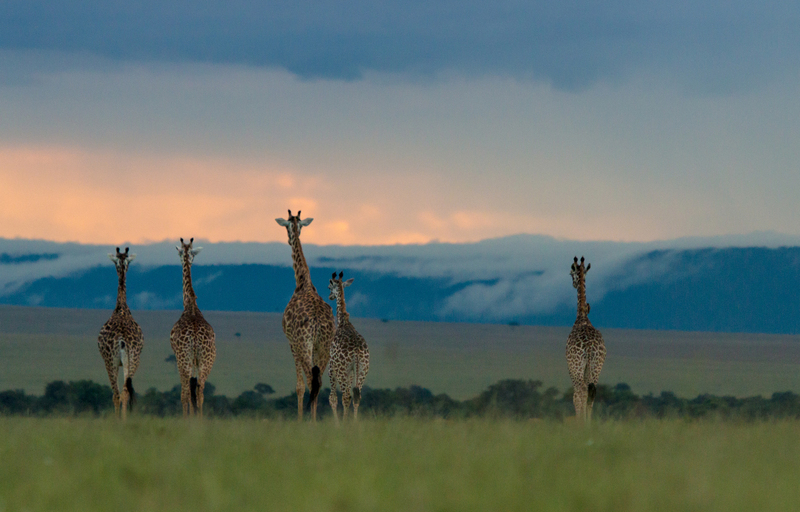 The stately giraffe adapted its neck to compete for foliage with other grazers. It compensates for its height with unique blood flow. The giraffe’s heart needs to pump twice as hard to get blood to the brain. It also has a complex blood vessel system that ensures that blood doesn’t rush to the head when bent over. Even more amazing, the giraffe has extremely tight skin in the legs to prevent blood from collecting at the hooves. Did you know, Africa’s ostrich can kill a grown man with its kick? And one ostrich egg is the same size as 24 chicken eggs. Vincent van Gogh was not the only one inspired by the night sky. Did you know that dung beetles use the Milky Way to guide them as they roll dung? Like most cats, lions hate swimming. And keeping in sync with feminism, female lions do almost all of the hunting, and will make up to 20 kills in their lifetime. Despite its questionable size and weight, the hippopotamus can run really fast reaching speeds of about 32 kilometres (or 20 miles) per hour. Delight in the sighting of cheetah cubs as only a small proportion actually survive to adulthood – around a shocking 10%. 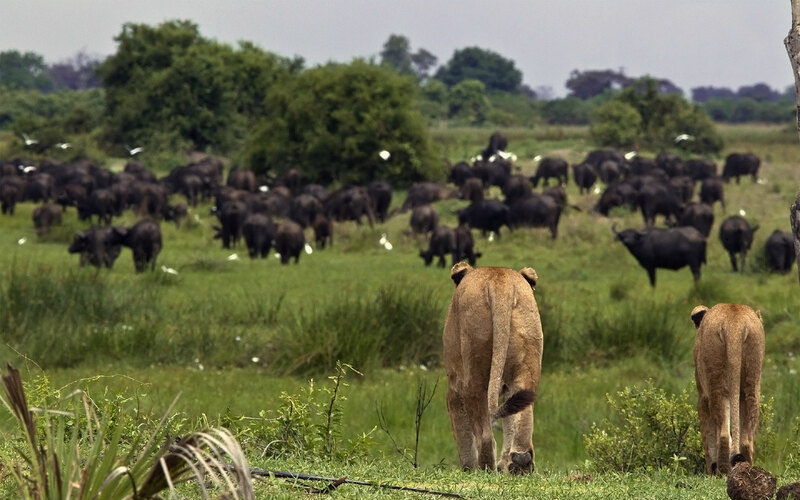 We hope just these few interesting facts have got you excited to go on safari! 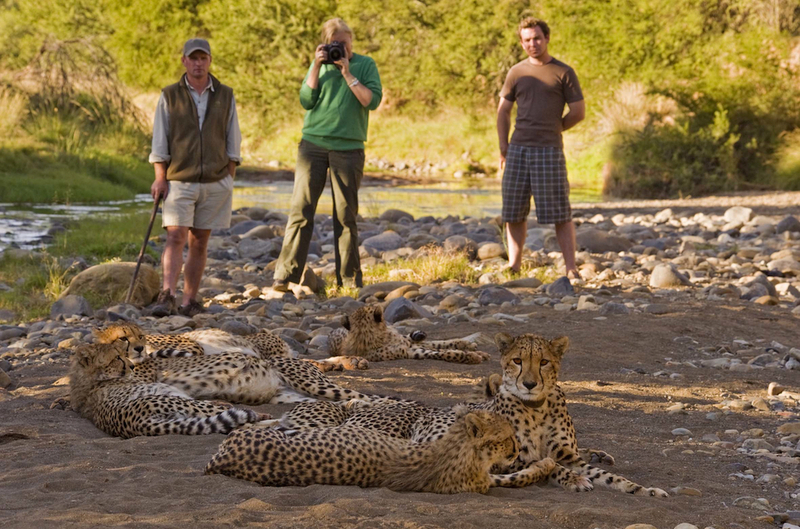 Hopefully you can mention one or two of them on a game drive to impress your guide or fellow guests!